Whether its the third permit refusal in a row, or the oppressive tropical heat, sometimes you just need to vent. 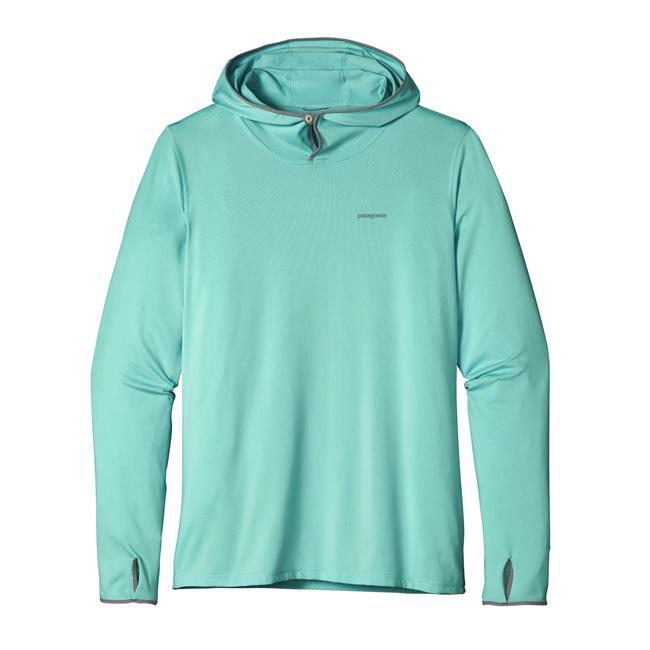 The new Tropic Comfort 1/4-Zip lets the steam out with a deep-zippered neck for instant relief and temperature regulation. 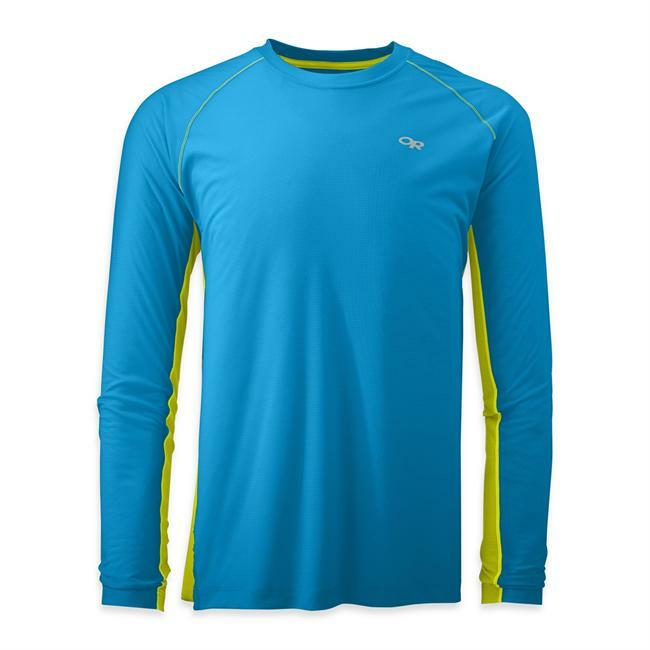 The ultralight 94% polyester/6% spandex stretch fabric provides 50+ UPF sun protection, wicks away perspiration and keeps things fresh with Polygiene permanent odor control. It also floats over the skin with a soft, cotton-like feel so you can stay cool and focus on the fishing. 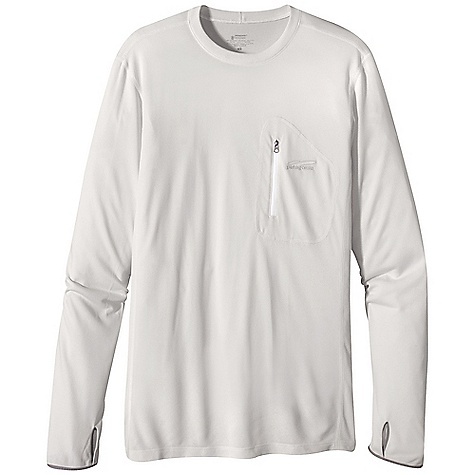 Long sleeves with thumb-holes keep the backs of your hands covered, while the gusseted underarms allow freedom of movement for casting or reaching for the big high-five when that permit finally decides to eat. Made with Fair Trade Certified sewing. 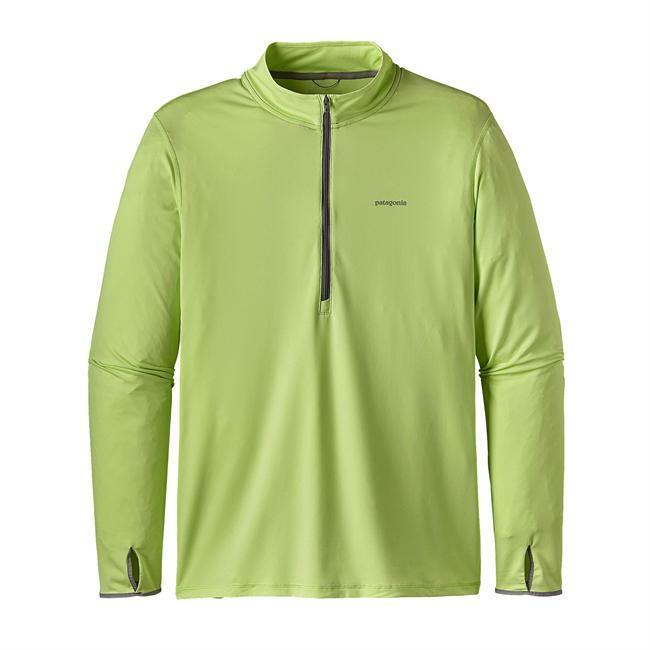 Designed for fishing in hot and humid conditions, our Tropic Comfort 1/4-Zip lets the steam out with a deep-zippered neck for instant relief and temperature regulation. It's now made from fast-drying, ultralight 3.7-oz 100% polyester (50% recycled) fabric-the same material as our Capilene(R) Cool Daily styles-that stretches with your body, provides 50+ UPF sun protection, wicks away perspiration and keeps things fresh with Polygiene(R) permanent odor control. 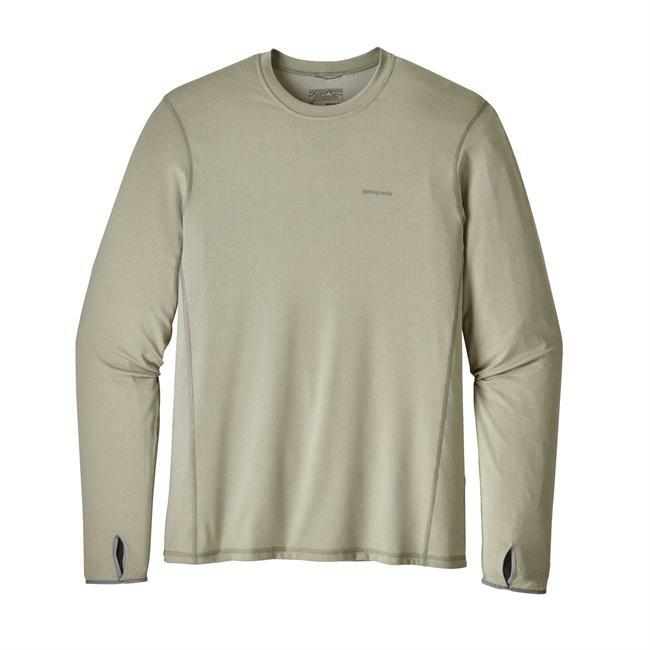 Long sleeves with thumb holes keep the backs of your hands covered, while the gusseted underarms offer additional freedom of movement for casting-or reaching for the big high-five when that permit finally decides to eat. Fair Trade Certified(TM) sewn. Whether it's the third permit refusal in a row or the oppressive tropical heat sometimes you just need to vent. 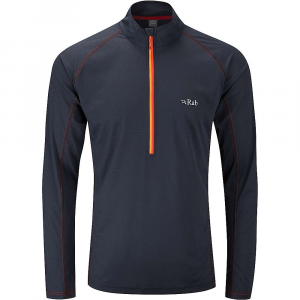 Our new Tropic Comfort 1/4-Zip lets the steam out with a deep-zippered neck for instant relief and temperature regulation. The ultralight 94 polyester/6 spandex stretch fabric provides 50+ UPF sun protection wicks away perspiration and keeps things fresh with Polygiener permanent odor control. It also floats over the skin with a soft cotton-like feel so you can stay cool and focus on the fishing. 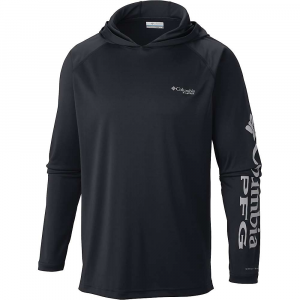 Long sleeves with thumb-holes keep the backs of your hands covered while the gusseted underarms allow freedom of movement for casting or reaching for the big high-five when that permit finally decides to eat. Made with Fair Trade CertifiedT sewing.